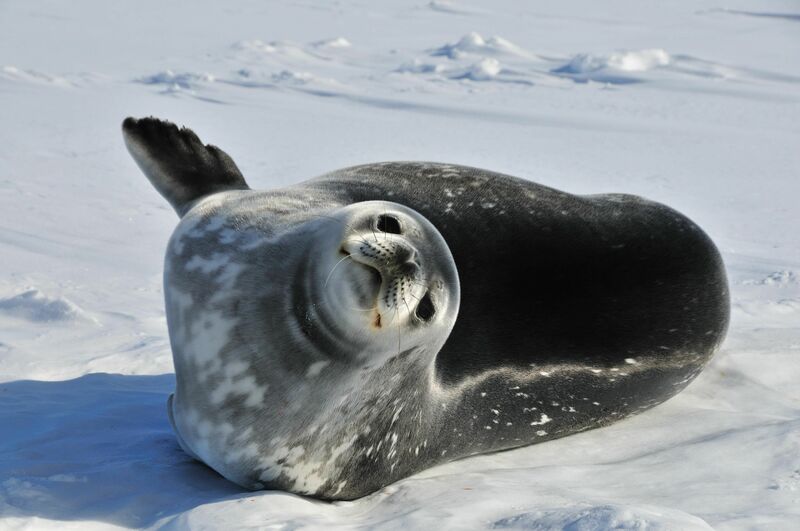 The Ross Sea will be the largest marine reserve in the world. Thanks to the new international agreement, the Ross Sea will soon be regarded as the largest marine protected area on the planet. Until recently, its geographical position kept this pristine ecosystem unharmed by human activities. Only recently commercial fishing boats started to become a reason for concern, and that is why many countries joined their efforts to protect this Antarctic wildlife refuge. Based on the estimates, the Ross Sea is home to 25 percent of all emperor penguins, forty percent of Adelie penguins, and around fifty percent of the entire population of type C killer whales. With this ecosystem, scientists hope that many endangered species will recover after their numbers have plummeted elsewhere across the world over the past few years. Officials state that this is the first and most important step in this widely-spread initiative which aims to develop other wildlife refuges. Although the 24 UN country members and the EU hailed the project from the beginning, Russia needed more evidence in order to support the cause. Antarctica has a symbolic meaning for Russia because it was discovered in 1820 during a Russian expedition. President Vladimir Putin has also expanded the Russian Arctic National Park by around 18 million acres this September. According to Sergei Ivanov, special representative for transport, ecology, and environmental protection, Russia has a rich history of science and exploration in Antarctica. Although we live in a time of rising political turbulence, such initiatives represent a solid proof that many nations can collaborate to support a noble cause. This agreement is projected to end in 35 years, but scientists stress that this period is way too short, and many species won’t have time to recover. Many marine ecosystems across the world have been severely affected by a broad array of causes such as greenhouse gas emission, excessive fishing, and bleaching just to name a few. Unfortunately, all these causes are related to human ignorance. More precisely, air pollution has led to a slight temperature change in Australian waters causing the Great Barrier Reef to lose 93 percent of its corals. Even if scientists say that it is not too late for this ecosystem to recover, it will take a long time until it becomes as prolific as the Ross Sea.